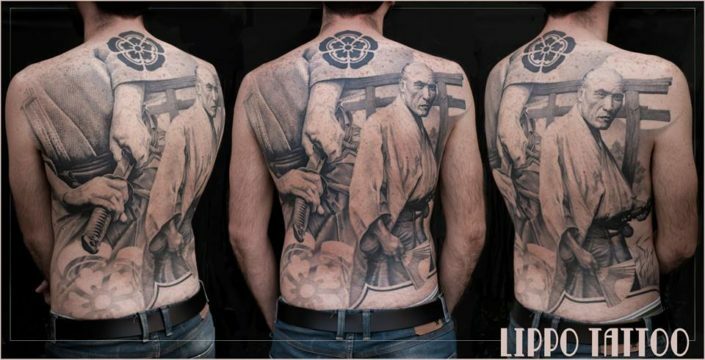 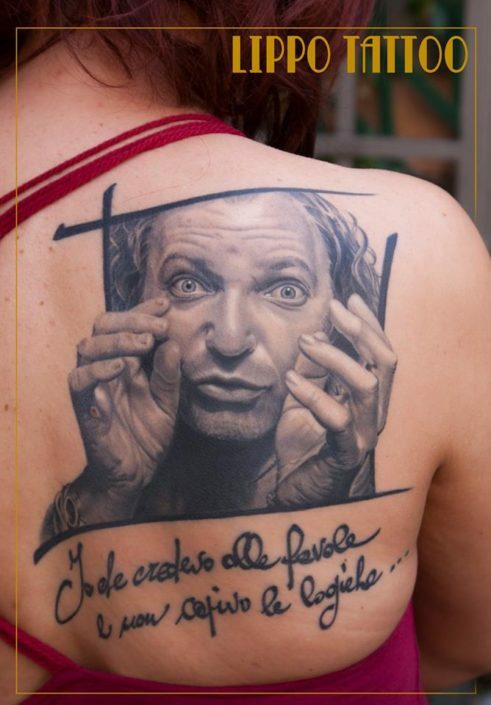 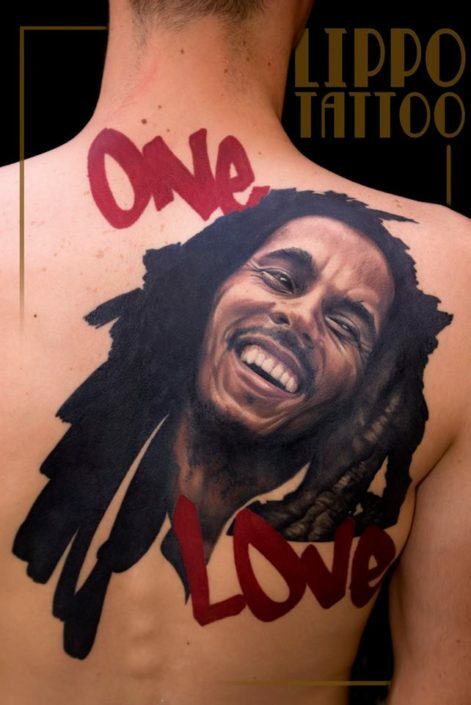 LIPPO TATTOO, UNO DEI MAESTRI ITALIANI DEL TATUAGGIO REALISTICO, TERRA’ UN SEMINARIO PER TUTTI I QUATTRO GIORNI DELL’EVENTO. 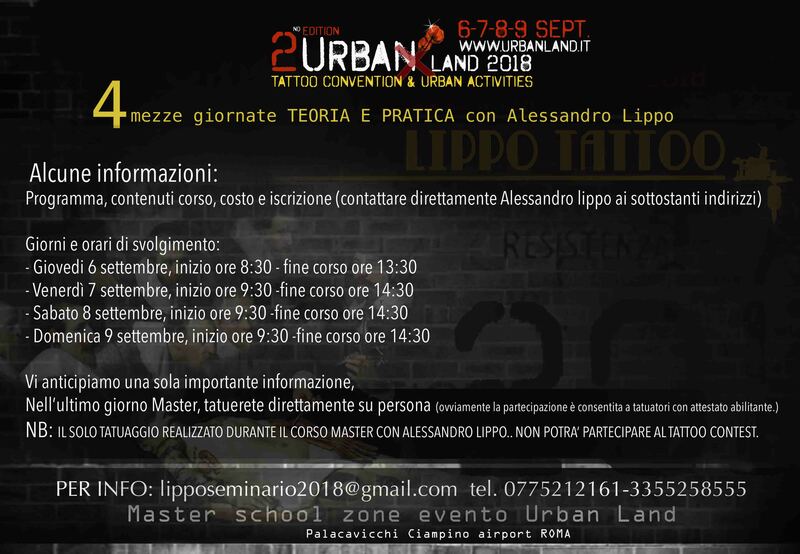 I PARTECIPANTI, DURANTE IL SEMINARIO, SARANNO CHIAMATI A TUTARE PER DIMOSTRARE DI AVER ASSIMILATO I CONCETTI E I METODI ESPOSTI DURANTE LA FASE TEORICA. 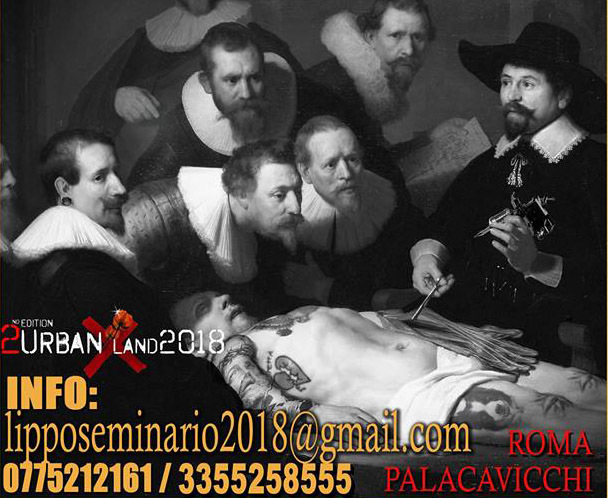 PER INFO E PRENOTAZIONI: MAIL LIPPOSEMINARIO2018@GMAIL.COM; TEL 335 5258555.